The first and foremost thing is to use relevant images. You obviously don’t want to show a proud teetotaler a bottle of Absolut Vodka. Improper positioning of images or placing images out of context can defame your eCommerce site. Hereafter, avoid image mismatch. Now, many small and medium level retailers often fail to pay attention to the parameters mentioned above. 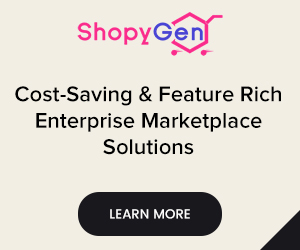 If you intend to convert your venture into a money spinner and the ultimate one, you should pay utmost attention to each and every parameter mentioned above. The picture should be a professional photograph of the object listed for selling The picture should contain neither confusing nor fictitious material. An absence of watermarks and promotional texts is mandatory. The background should always be white. The picture should be adjusted to the complete size of the product display frame. Redundant Text, undesirable graphics and an additional set of inset images are strictly not entertained. The picture should be real and well-lit. It shouldn’t look fictitious. For this purpose, it is advised to use light reflectors. Light reflectors come in three popular variants- Gold foliated, silver foliated and white foliated. Invest in a good professional camera. Of course, smartphone cameras are very much capable of delivering absolutely captivating and super-fine quality images. When it comes to light, equipment, and ambiance you should maintain the same level of consistency. To get the clearest shot possible, you may purchase a flexible tripod with an adjustable head. Tripods are sturdy. As a result, you can do away with undesirable bumps and taunts. The size of the images should be neither too small nor too large. According to Amazon marketplace, each and every product image uploaded to the marketplace should be at least 1000 pixels in width or height. 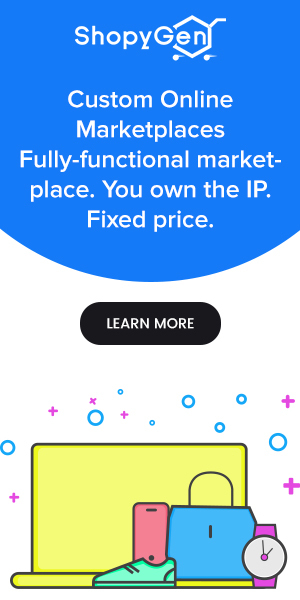 A popular marketplace opines that the longest side of the image being displayed on sites such as Amazon and eBay should be at least 2000 pixels. As a matter of fact, many UI experts prefer large images to small images. That being said, it is always desirable to use your discretion before setting standards for optimum image size. Brick and Motor stores have an advantage – Customers visit the stores and feel the product. 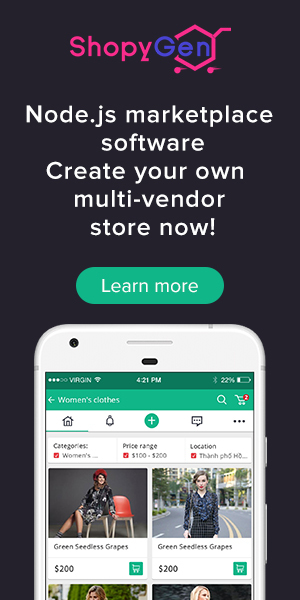 Online stores do not have this advantage. To compensate for this, it is advised to show your product from multiple angles. One of the reasons why Amazon, the world’s largest eCommerce giant is an absolute charmer is that it displays pictures of every available variant of every listed product. If your online store lists mobile phones, and if you are running flash sales of Moto G phones, display images of every possible color- Black, White, Gold etc. Many online retailers take the extra liberty of listing products without displaying images. They simply put a tag stating ‘Image Not Available’. 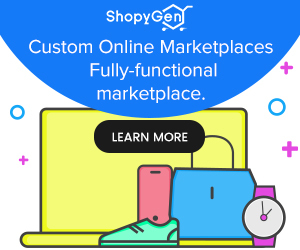 This affects the credibility of the eCommerce site. Always ensure that when the listing goes live, images should be clearly visible. For all intents and purposes, avoid alt tags. Do not use jargon or flowery language in product descriptions. Rhetoric will simply spell doom. More often than not, customers like to hover over the products and zoom in to see the details and specifications of the products. A few customers are known to appreciate the beauty of craftsmanship of products such as clothes, shoes etc. The bottom line is that your online store should have provisions to facilitate zooming of images. It is important to maintain consistency in all pictures. This can be accomplished by dint of a photo editing software that lets you edit images. To begin with, create a blank file and paste product images into the blank file. If the pixel width standard is set to two thousand pixels, you can crop the images. Zoom in on the necessary details and remove the unnecessary background. The classic conflict of premium vs free photo editing software is for another day. That being said, I personally vouch for a premium photo editing software. Proponents of premium software should take comfort in the fact that premium software packages come with plenty of features and there is no restriction on which features should be used and which shouldn’t. Commit yourself to one premium photo editing software. Use the same software for editing all the images. This ensures uniformity in color scheme and aesthetics. As an integral part of eCommerce optimization, it is suggested to complement images with short videos. Videos make your images look great and complete. Videos boost your sales and enhance conversions. 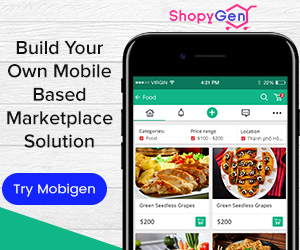 If you looking to start your own online store, take a look at ShopyGen. It is definitely going to blow your socks off. 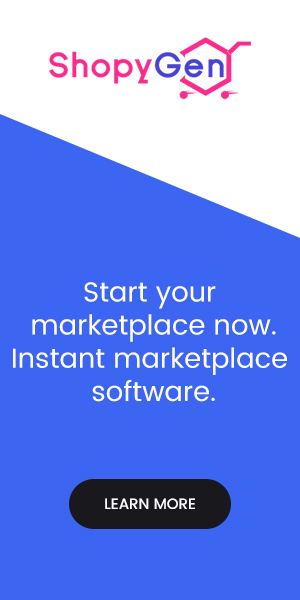 This bankable turnkey software helps you build your own marketplace with effortless ease. We would like to know your thoughts and concerns. Drop a line or two in the comments section. Subscribe to our newsletter. Keep watching this space for insights on eCommerce SEO and eCommerce optimization. Our best wishes are with you and your eCommerce venture. Cheers!